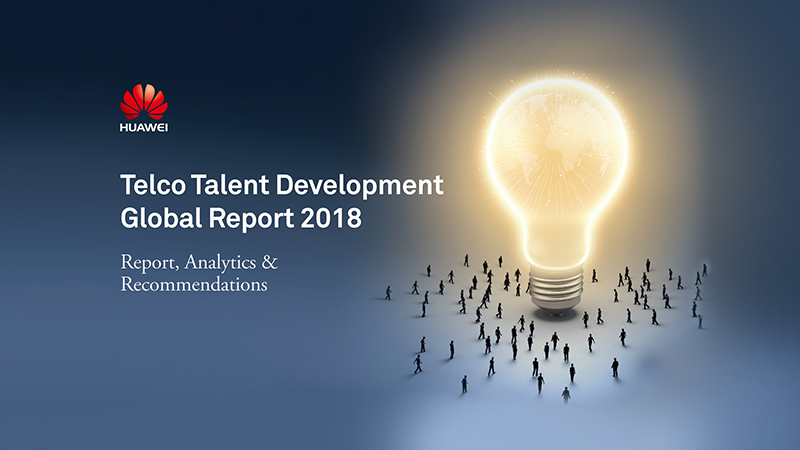 Huawei anchored the 2018 Global Talent Development survey, which presented interesting findings on the themes of culture, leadership, most vital technical competencies and organizational initiatives for enabling future talent development. 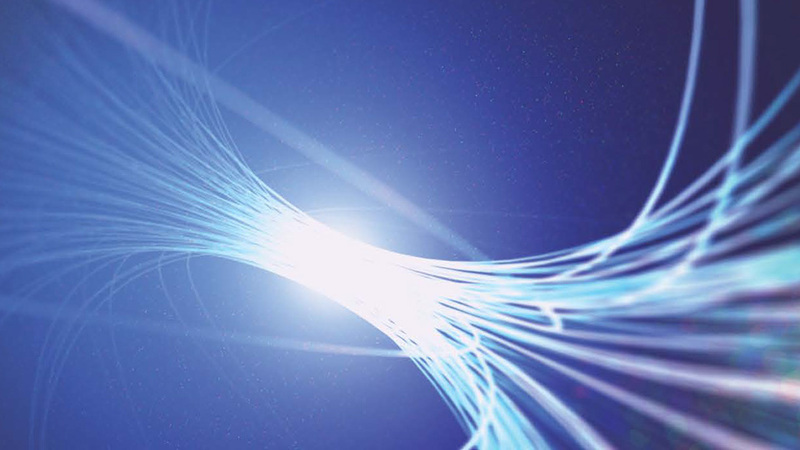 Enterprise IT and connectivity services, video services, and IoT services allow operators to give full play to their network advantages and can be effectively enhanced with digital technologies. At the Operations Transformation Forum 2017, Dr. Howard Liang pointed out, Digital operations transformation ultimately is about creating additional business value while providing a better, more compelling experience to our customers. 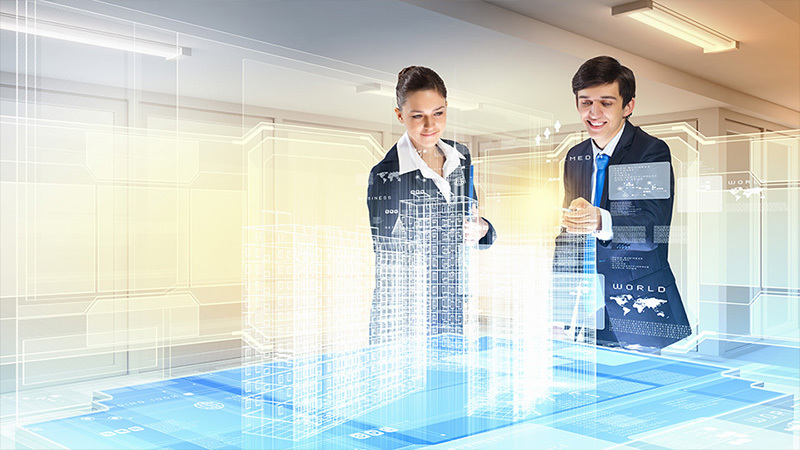 The future of digital operations has 3 key aspects: 1. Highly automated operations for both service and network; 2. Highly converged BSS/OSS for business and resources; 3. Highly merged management and control for real time cloud native operations. The objective of HKT’s transformation project is to establish new cloud-based infrastructure and platforms to enhance the digital capabilities of HKT’s operations and its offerings to customers. 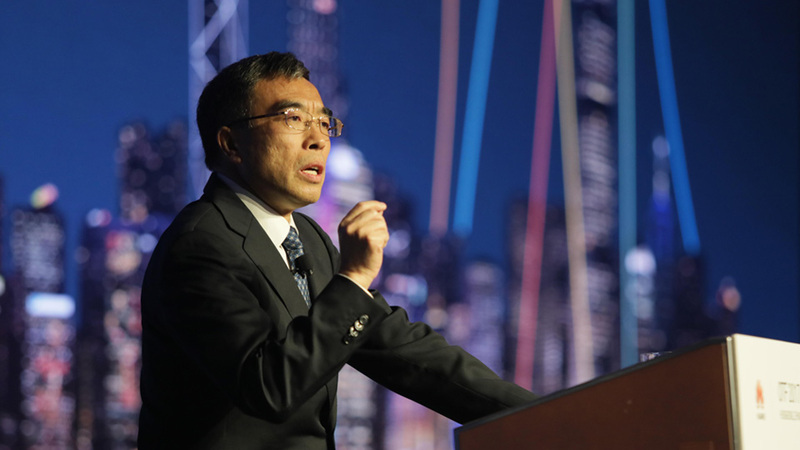 Huawei has been providing cutting-edge technology knowhow and solutions in HKT’s ongoing transformation process. Multi-vendor Integration and Smooth Evolution Help Operators Embrace Innovation. 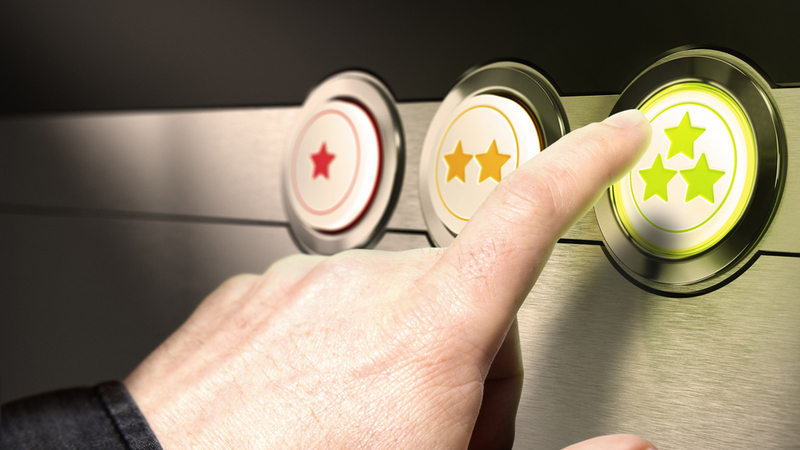 Back in 2014, the Dutch telco KPN was finding it hard to expand its market share for a slew of reasons, including inefficient and costly legacy architecture, product silos, and an incomplete picture of customer requirements. The operator knew it needed to transform to respond to the market with the kind of agility that the cloud era demands. To takes a close look at how mobile operators globally are transforming their businesses from the inside out as they transition into digital service providers.